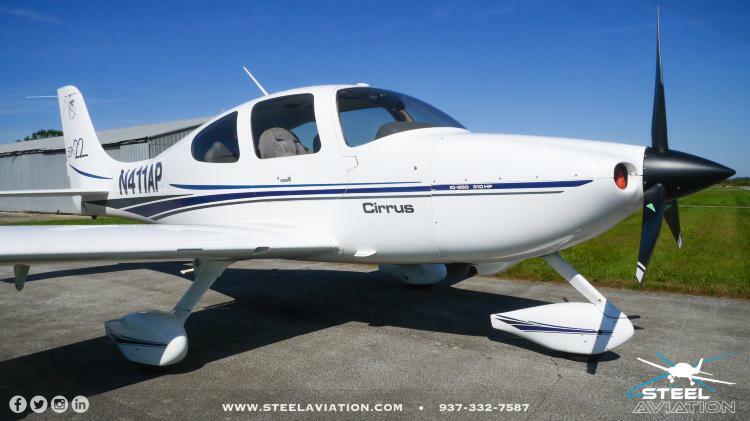 A nice affordable Cirrus. This is such a capable aircraft for the money. All AD's are in compliance, complete and continuous logbooks. This one will be a great aircraft for years with its recent updates. Nice maintenance history. Look at that useful load! Call us for more details. All over white with blue and silver accents. The plane has been hangared and it shows well for its age. Nice shiny and NOT abused in any way! Interior is gray leather and shows well.